Each season has its own beauty. When outside temperatures drop, make sure you stay warm and cozy. 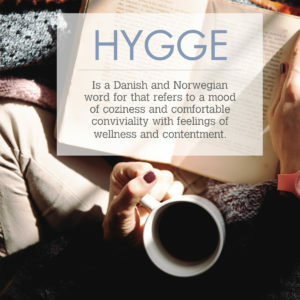 A hot drink, a blanket and a nice book or movie are the perfect companions for those moments when you need to relax and enjoy the comfort of your own home. Having a convenient hot water dispenser makes it so much easier to just reach out and prepare your favorite drink, whether it is a coffee to accompany your breakfast, a mid-afternoon pick me up cup of tea or a comforting cup of hot cocoa to chase away those winter blues on a chilly night. Whitehaus Collection®’s line of hot water dispensers offers the perfect solution to simplify those tasks where you need hot water readily available. These hot water dispensers use the Forever Hot® stainless steel WH-TANK2 heating tank. Created to be used exclusively with Whitehaus Forever Hot® hot water faucets, it has the ability to produce up to 60 cups of steaming hot water an hour. You can set up your preferred temperature between 140°F-200°F, and simply wait for the indicator light to notify you that your desired temperature has been reached. 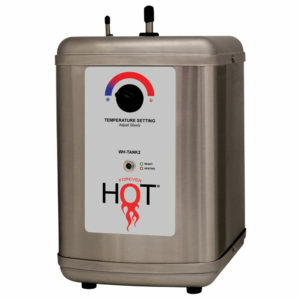 This tank will provide an unparalleled convenience to your kitchen and power your point of use hot or hot/cold faucets. 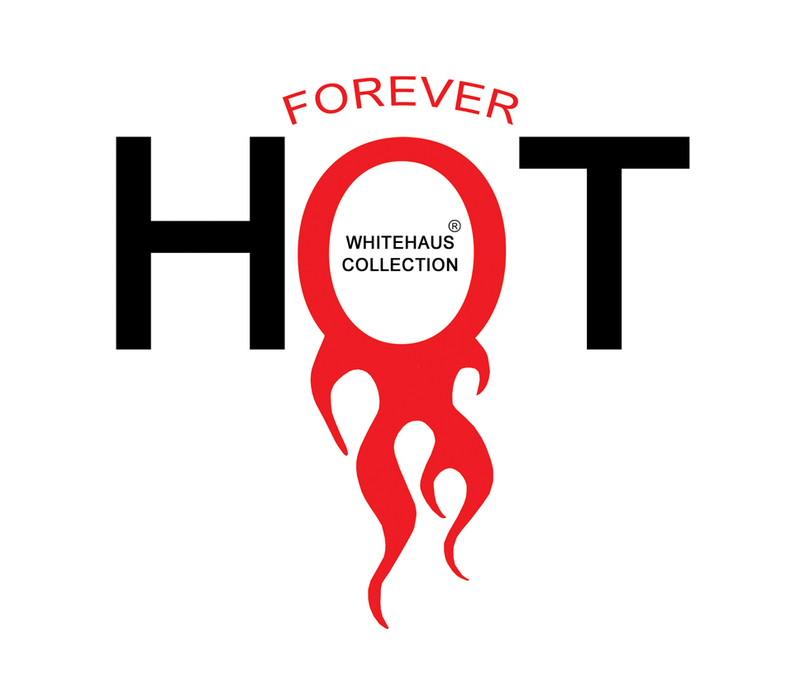 Whitehaus Collection® also offers cold and hot/cold water dispensers. 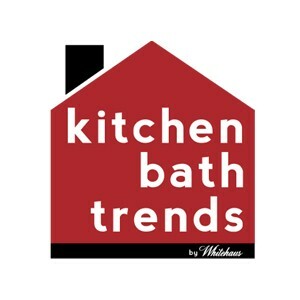 To view the full line of kitchen products, please click here.